We recommend to book a trip in advance! 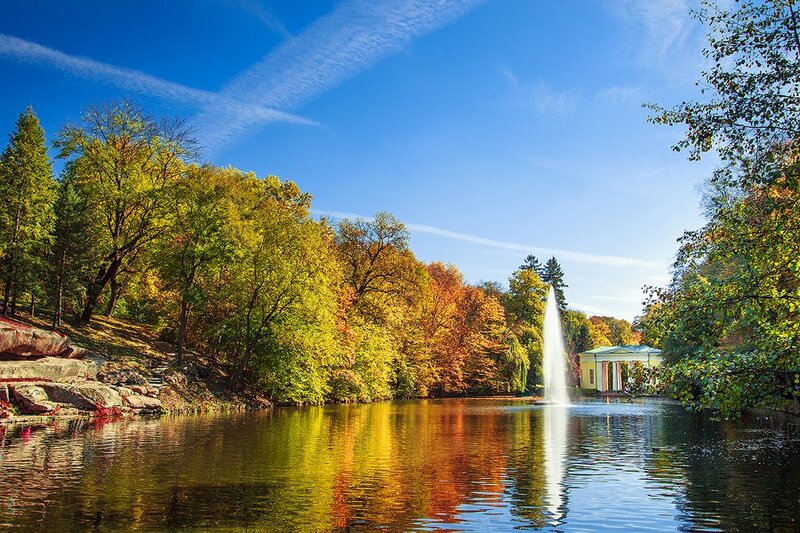 Sofiyivsky Park is an arboretum and a scientific-researching institute of the National Academy of Sciences of Ukraine. This dendrologic park of Ukraine is, without exaggeration, one of most beautiful places in Ukraine. 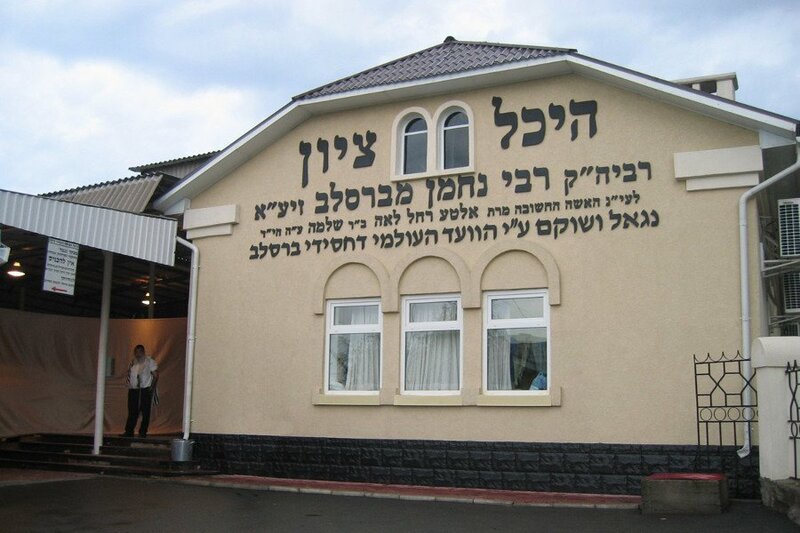 Uman is also famous of Tomb of Rabbi Nachman of Breslov, was the founder of the Breslov Hasidic movement. Every year hundreds of his followers are coming to his grave in Uman to pray. Book a reliable ride from Kiev airport to Uman. Arrivings offers you to visit Basilian monastery – the oldest building of Uman! 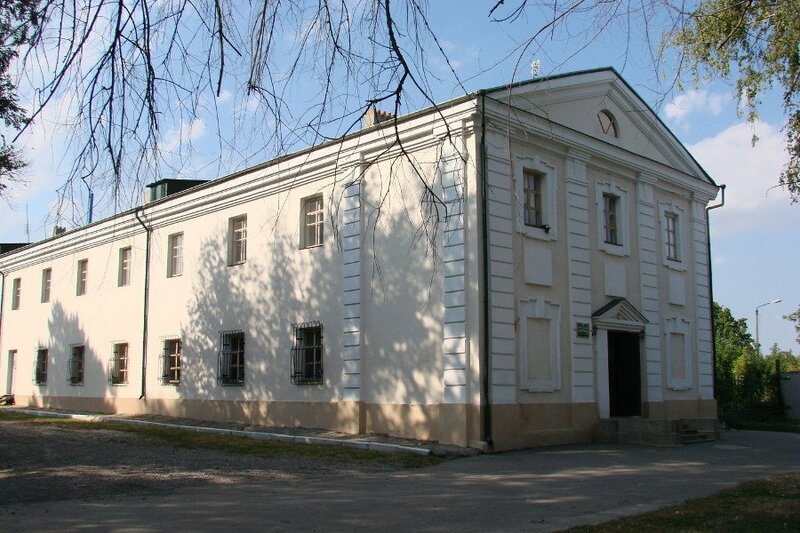 Earl F. Potocki built for the Uniate Catholic Basilian monastery school, which became the cradle of poets “Ukrainian school” in Polish literature. Every client, or a group of travelers can choose a private tour with a professional English-speaking guide or explore the city sights alone. Our team will help you to build an individual program depending on your travel needs and preferences.